Be confident that you’re sharing the best possible version of your brand to your customers who find you online. With a focused approach on web design and your online brand strategy, we can improve how many potential customers you reach. We not only work with recovery facilities — nonprofits, entrepreneurs and treatment centers — but we are in recovery ourselves. Not only do we understand your challenges in a crowded market, but we also understand the business and how to communicate what you do to qualified leads. To transform your online brand, these are the marketing areas we focus on, whether you work for a recovery center, sober-living facility or as an addiction interventionist. We take a deep dive into your brand by listening to your customers, prospects and key stakeholder. We also guide you through a structured and disciplined brainstorm to clarify your unique selling proposition. Based on this research we create a set of key messages for better marketing. 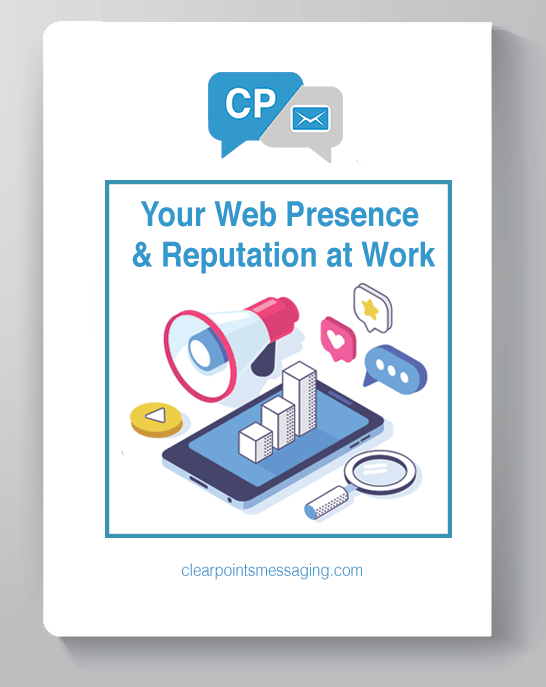 We determine if your marketing materials are missing key information. Once your Strategic Message is approved, we begin staging and building your website with new marketing messages for each new and old section of your website. We provide a professional, modern design that works on any device. We will upgrade your digital marketing footprint. We make sure you are listed properly on all search engines, map services and we will research the keywords people search for about your business. We make sure everything is designed to point to these keywords so you will better rank in Google. We will also begin making digital marketing materials, writing online articles and making videos for your social media channels. Your content will be designed to communicate your Strategic Message and attract prospects. Everything we create is done with top SEO practices. We help you move forward with your business. After improving your digital web presence, we begin to look at the channels of marketing that you use and help you refine them on an ongoing basis. Check out our Addiction Center Marketing Blog, where we discuss who is doing what, our clients, and basic marketing tactics you can do with content, SEO and your web site to get a stronger presence on the web. The goal is to be found and be seen by potential customers. About Us: Local small business in Richardson, Texas. We live and breathe Web Development, Brand Messaging, And Content Marketing. Always looking for new clients to help grow and bring into the modern world of internet marketing.